Thank you for taking the time to visit my little space on the big, wide web! I love to deliver a glorious set of wedding images which you will not be able to put down. to the final energy-filled dance shots at the end of the night…and everything else in between. I work in a relaxed and natural way, blending in with your day, shooting quietly away, documenting the quiet and beautiful and big and loud moments too. bright and beautiful photography to every corner of the UK. From the crashing waves of the Cornish coast to the soaring heights of Scotland…and beyond. 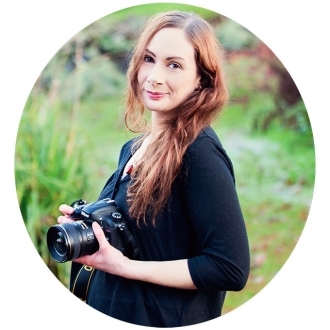 Get in touch here if you’d like to start a beautiful photography adventure with me.